Badger Wire – Badger Wire is an ISO 9001:2015 certified manufacturer of extruded products including primary wire, battery cable, booster cable, trailer cable, auto duplex and PVC tubes. We are proud to announce the addition of UL and CSA rated wire to our product offering. We strive to satisfy customer requirements while acknowledging that product quality is the highest priority in our manufacturing process. 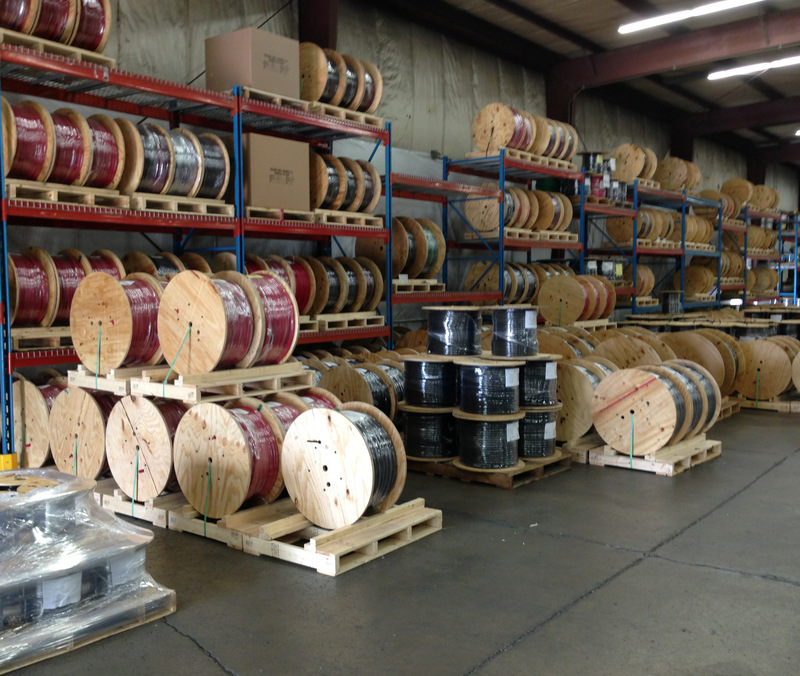 With our unique understanding of this business, we are confident our industry leading customer service and competitively priced wire products. Through distribution partners and shortened lead times, our response to customer orders is second to none. Since 1989, Badger Wire, Inc. has been building a reputation for extrusion capabilities, quality and service. In 1999, Badger Wire became ISO 9001 certified and maintains the most current ISO certification to date.